I just put the last stitches in page 5 of Contemplating the System. I really wanted to finish this page before the end o f the month. So I'm really happy that I could do that today. Here is where I started this month. Here is where I finished today. Next month I go back to Fantasies of the Seas. Hope I can get as much done on it as I did with this one. 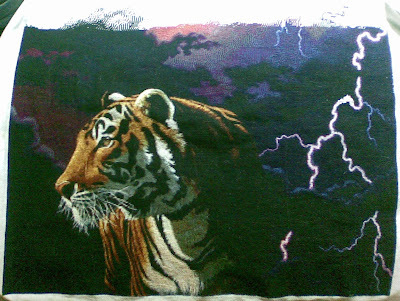 I haven't done any stitching at all for about four months but recently picked this piece up again as I wanted to finish it by October. It literally took me under three weeks to totally finish it and I put in my final stitch on 9 August. and here is my finish. The picture doesn't do it justice, it really is beautiful even though I say it myself lol. 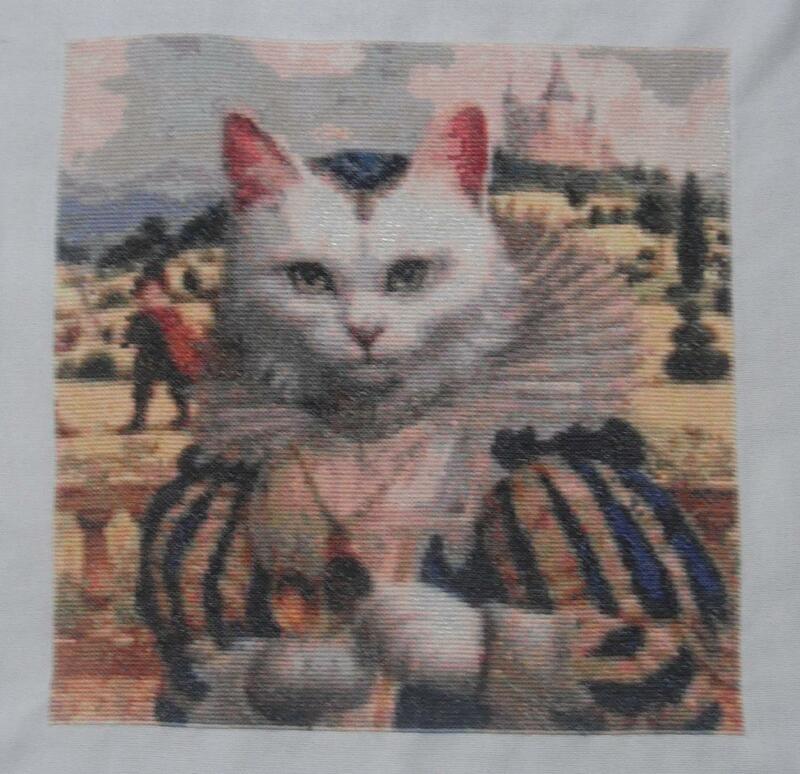 I started this piece in remembrance of my white cat Lily who went missing - it is just so like her. I never thought it would look as lovely as it does and can't wait to have it framed and put on display. It is one of those pictures that follows you around the room and I am so pleased I have finally finished it as it has taken me far to long to complete. 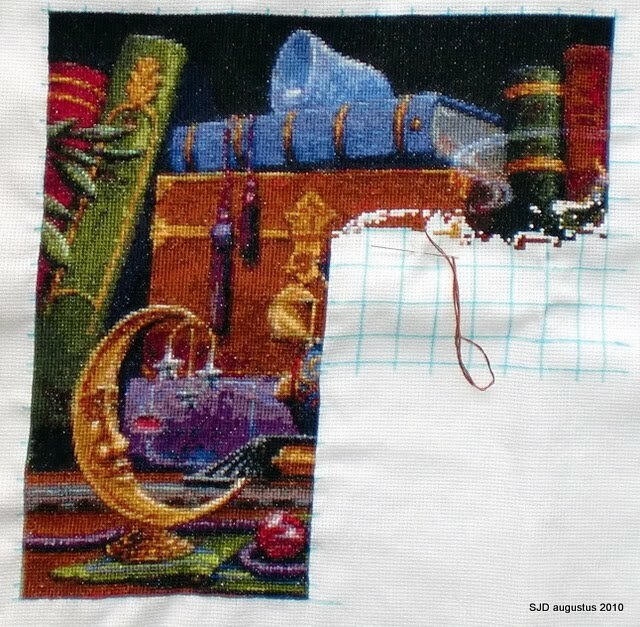 This has also given me my stitching mojo back and the very next day I ordered QS Red Witch by Linda Ravenscroft and started stitching straight away. I first saw the full version of this piece on this blog and I liked it more each time I saw it. 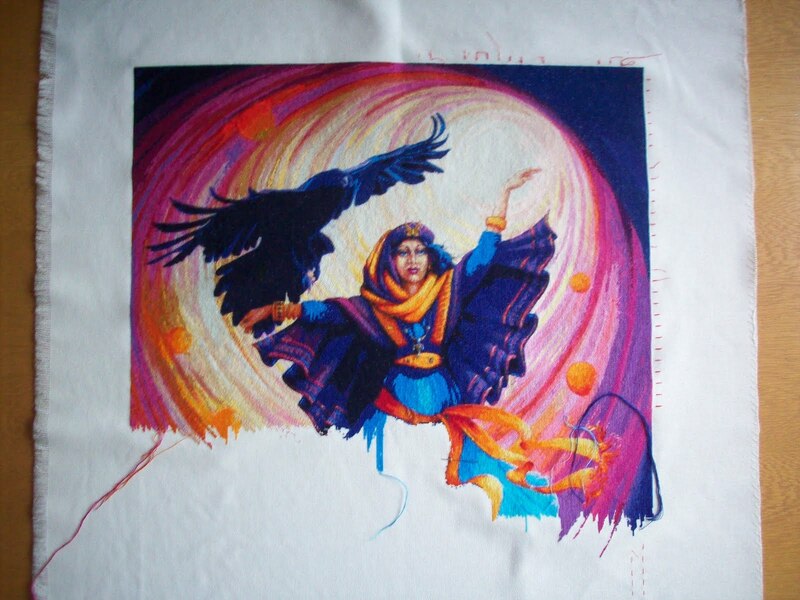 I am stitching this on Polstitches hand-dyed Pearl 28 count Jobelen 2 over 2. Here is my progress so far. 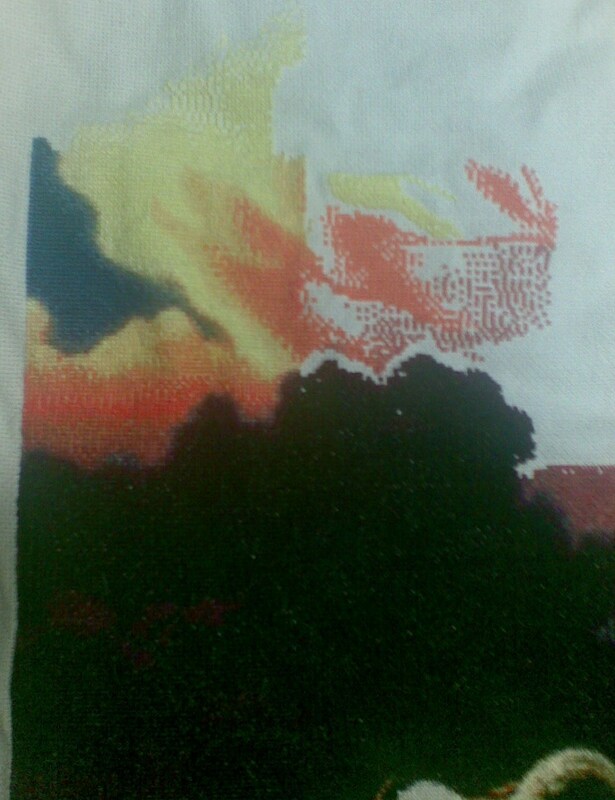 and this in august, about 2500 stitches and I'm glad with my progress... I still like stitching this one very much! I finally finished page 10 of Wrath. 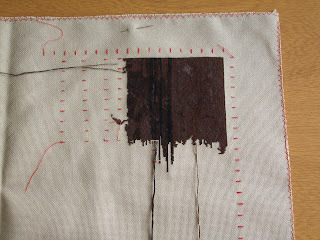 I have not stitched at all since my OH's accident nearly 4 months ago. For those that don't know, my OH was in a car accident and suffered a severe brain injury. He is still in the hospital and has made slow improvements. The prognosis has never been good but he is still improving more than the doctors thought so I hope he continues down that path. I recently just picked up my stitching again last week. It's helped to get my mind off of what has happened. Here's page 10, I didn't get a pic of the whole thing because I took it with my iphone and didn't realize I had it upside down until much later..so pic of the whole thing will be coming after I finish the next page. 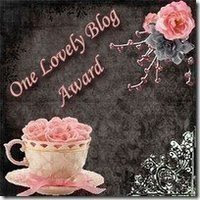 Mad Tea Party by Romantic Fool "Mel"
This piece is my travel piece. 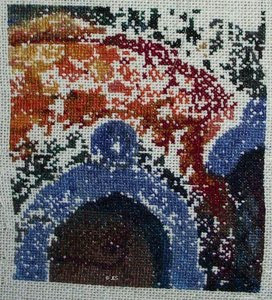 I work on it mostly when I go away on trips so that is why so little has been done but I was able to work on it for 2 hours on my mini-vacation this weekend. This is the upper right hand corner of the pattern. 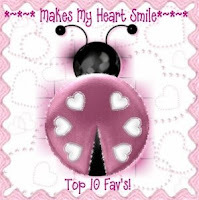 It has been such a long time since I have posted to this blog, sorry. I am also sorry for the horrible photos. Faery Tales is getting so big, as I have stitched all over the place, I am having trouble laying it flat to take the wip pictures. Here is a close up of Bubbles, I did take a picture of the whole lot, but it was so blurry that I decided not to show it. 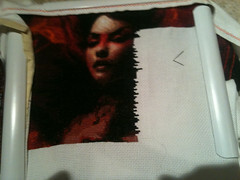 You are all doing some amazing stitching and I enjoy keeping up with all of the wips on this blog. I've done more of page 1 (when will I ever get to the end of it?) but have decided to leave this alone for a few weeks as I've decided to carry on stitching a project I started on 6/6/99 and 11 years is a long time so I really need to finish it. 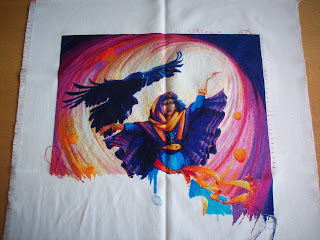 Pics and more info on my blog http://joanne-craftybitsnbobs.blogspot.com/ so here's the Wizard for now. I have been MIA, a lot has been going on here and I couldn't find the time for updates. I finished From the Ashes from SPML and the 2010 SK HAED SAL Dark Mermaid. 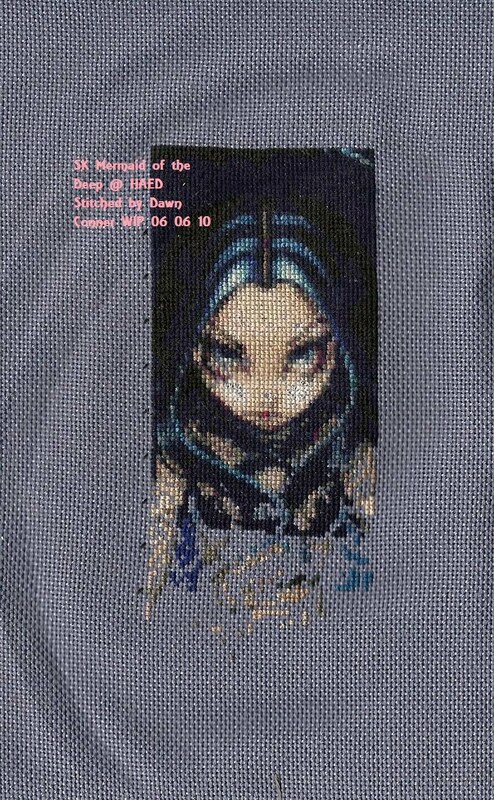 I also have been stitching on QS Venus Dryad by Annie Rodrigue again while on vacation. I love the richness of those greens. 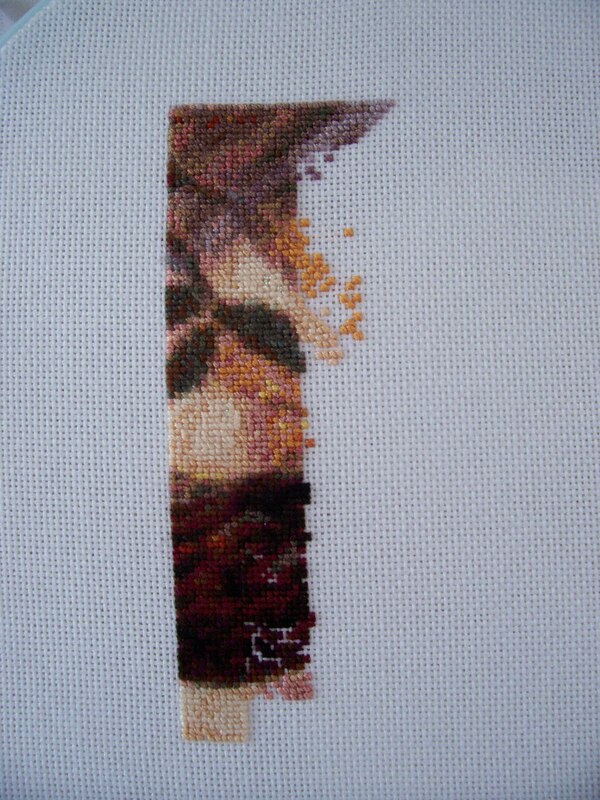 I am happy with my finish and I want to finish three more HAED's before I start a new one. The next one is going to be QS Bliss form Hannah Lynn. I have been looking at all your stitching. It is looking amazing and very inspiring. What a great artwork! 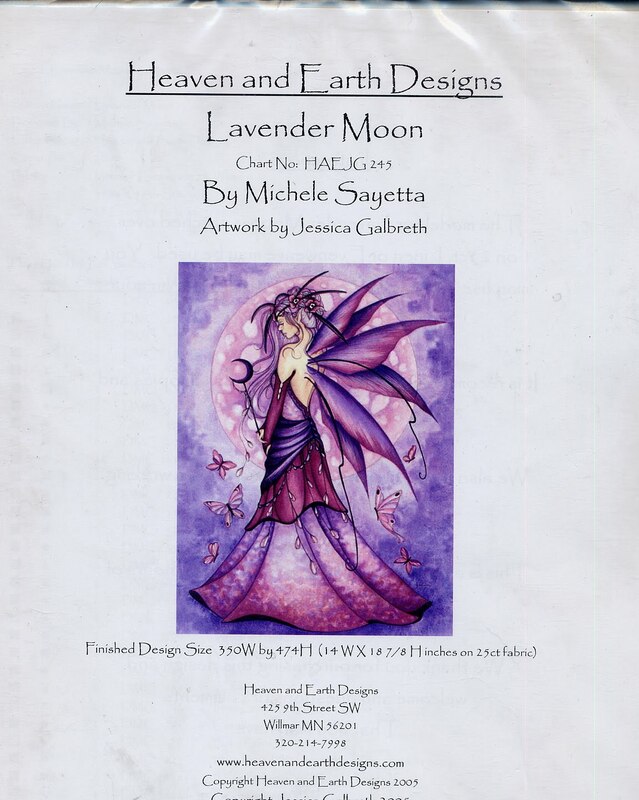 Here's an update of MOTD,I can't seem to find my Faery Tales or Sunny scans. I'll try to dig thru my computers later today. Here is the photo of my 7th finished page. I started this embroidery 8 months ago and I am only embroidering this one. So I still have about 17 months to complete it. But I like it so much! Congratulations on all your patterns, I love them! I have nearly completed the next row of pages, I just have a bit of lightning confetti to do. 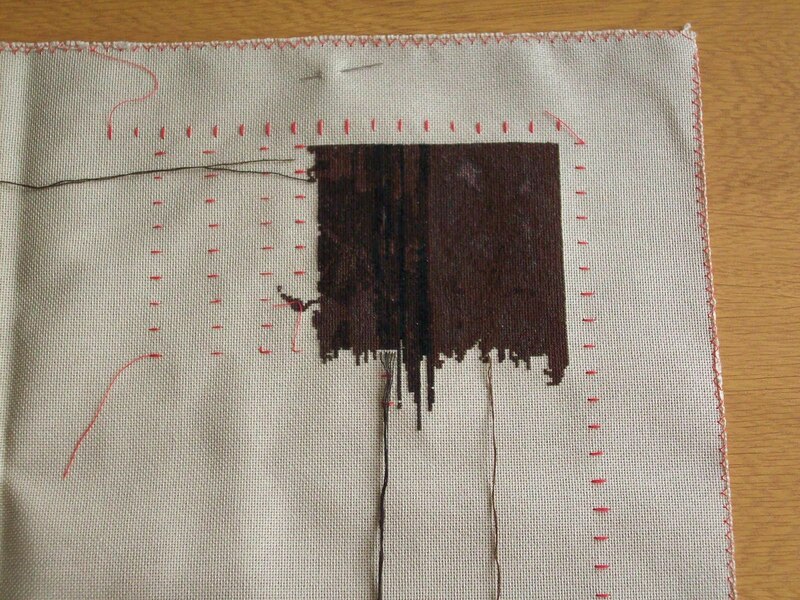 After yet another week of stitching I have a beginning of the locomotive! It's a lot of red and blue, my favorite colours, I really like the brightness. On the right you can see the head of the dragon who is riding the train. I have stitched 3 pages so far, still enjoying it! here is my update for my 'gothic rose'. I've stitched about 1600 stitches last month..
Like Sjoukje I am working at the Train again. The Medusa is so boring. And the Train isnt. So much confettie, I like it again. The colors and the items on the shelf. Or is it a desk or a floor. who knows ??? Well I am still trucking along on Elfland. It's hard to motivate myself when I have Rose waiting. But I am commited to only stitching Rose on SAL weekends. that way I actually work on my other projects too! Here is the start of the second page. I gridded (for the first time ever) so that I could start in the bottom corner of the page as that is my preference. (I know it's backwards but that is how I like to stitch). Sorry the pic is a bit dark. I was having flash issues. 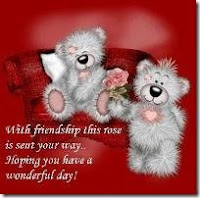 Thanks so much Joke for excepting me as your buddy! Louanne thanks for excepting me : ) I have a lot of Haed patterns and I am going to start with Lavender Moon chart HAEJG 245. 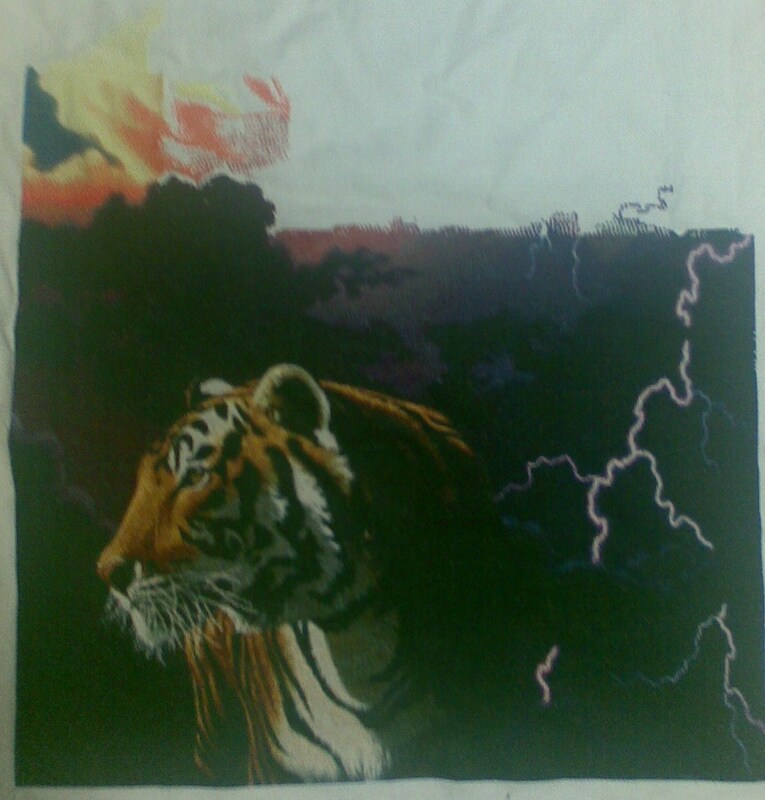 I have attached a picture of it so you can see what it looks like. 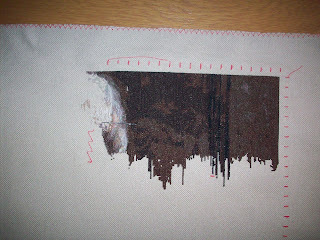 I stitched on Train of dreams quite a lot of time again, but I made little progress, I think. I have less time for stitching when I'm at home than during our holiday. There's a lot to do around here. You can see the smoke already, but the locomotive isn't there yet. Maybe next week?